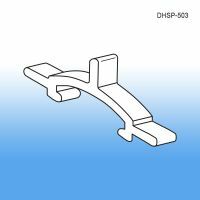 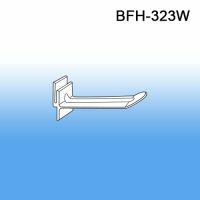 When you have a delta style hang hole in your packaging and the product is being merchandised at the point of purchase on a power panel, these Butterfly Hooks designed for power panels are the right fit for a perfectly neat appearance. 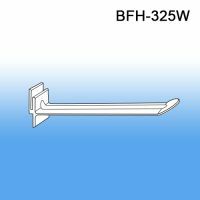 They will fit snug and won't tilt or shift in either direction like they might with a regular style display hook stem. 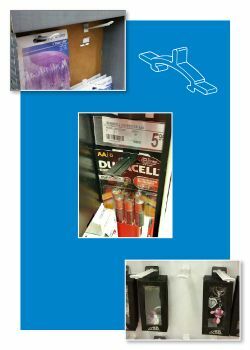 When you are in retail display construction mode, count on the makers of Clip Strip ® Merchandisers to provide all your merchandising material needs.